Many phenomena on earth, there is one phenomenon (image) that has an important position since the beginning of art; that is human’s image – PORTRAIT. 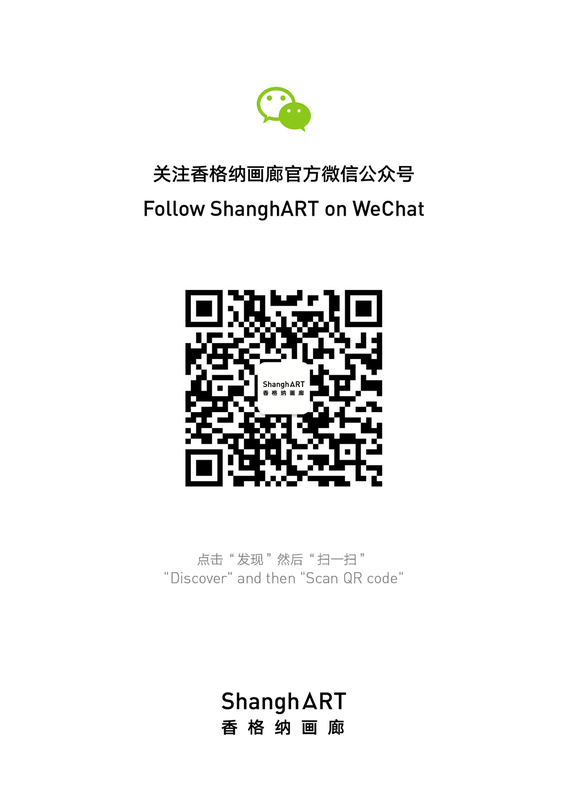 In August, ShanghART Gallery will have group exhibition . This exhibition influx many portraits work from artists in different ages. They will develop a conversation about images. What we have to explain it, many portraits display in this exhibition that are not traditional portraits. In modern language context, portrait is not only demand for “creating image”. This kind of unwearied expressions of self-image, it maybe for passion, also could be doubt; but more and more is about reflection. Just because of this uncertainty, it emphasizes current features of work. A painting, a picture, a video, in fact these are different explanations about human and human’s phenomena from each artist. Imagine: Does Every Chinese Person Have BLOND Hair?